Q. 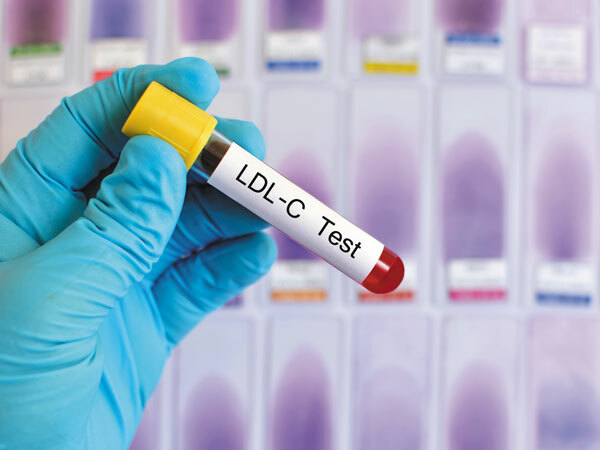 Do I still need to fast before getting a cholesterol test? I heard that doing so may not be necessary. A. For decades, we've told people not to eat or drink (except for water) for eight to 12 hours before a cholesterol test. This was based on the belief that fasting provides a more accurate assessment of all the lipids (fats) in the blood, which include cholesterol and triglycerides, a type of fat-carrying particle. But recent studies show that the differences between fasting and nonfasting values for cholesterol are usually negligible.